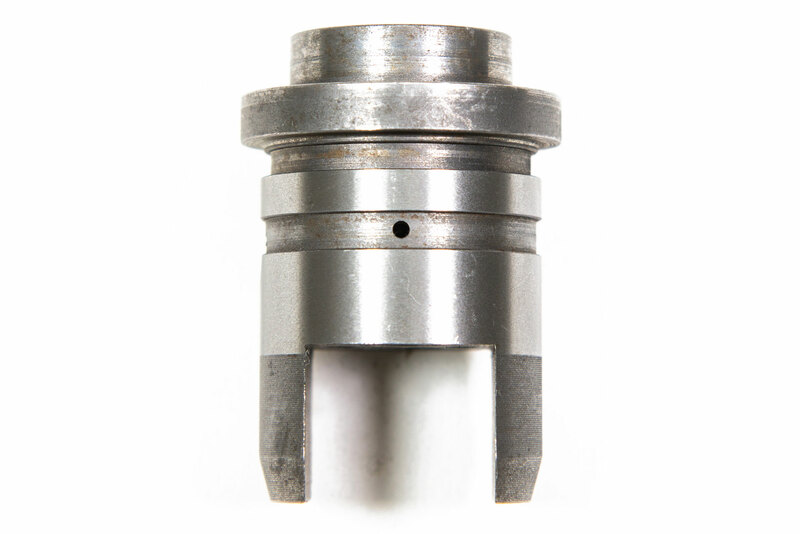 Morgo tappet blocks are made from S.G. material to give more resistance to wear and lug failure. 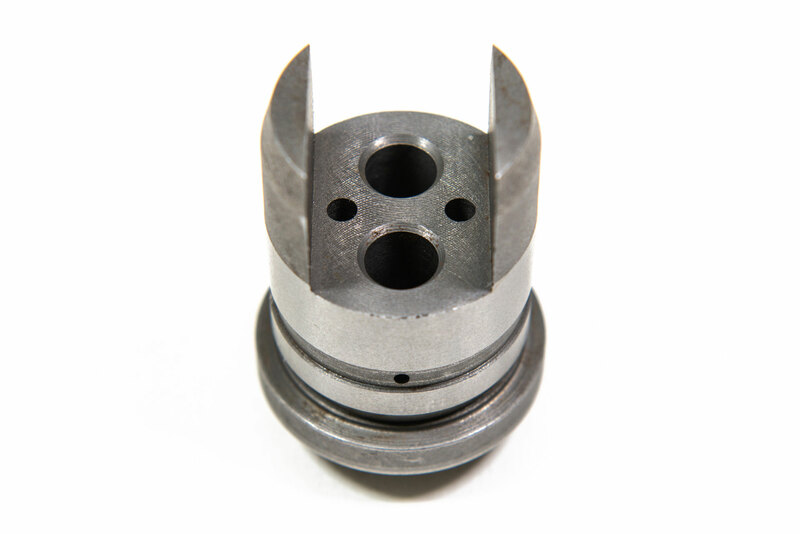 Precision made to very fine limits these tappet blocks will give long and trouble free service. 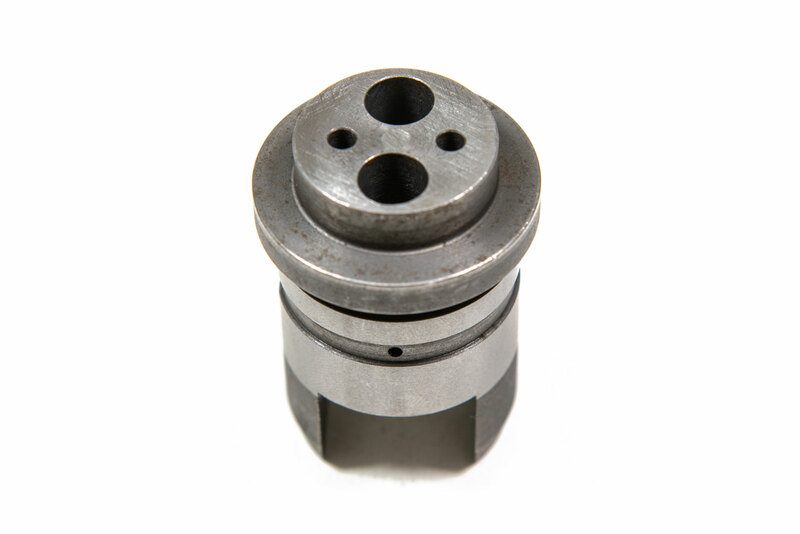 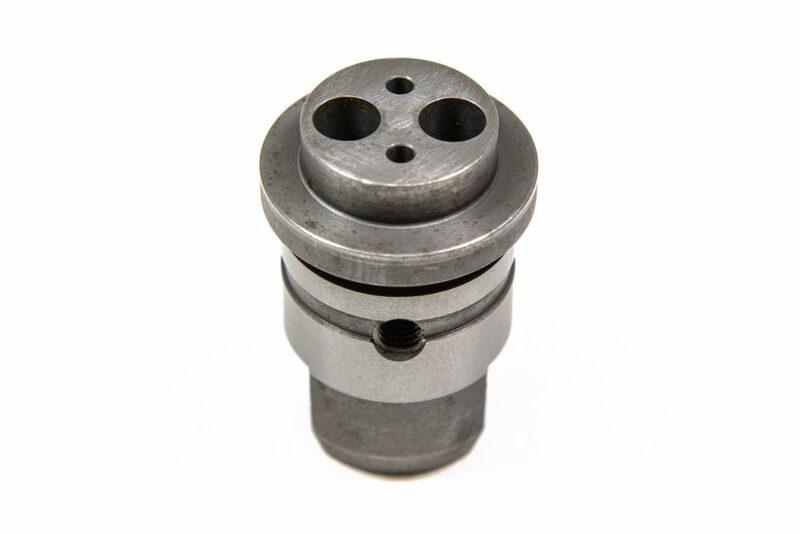 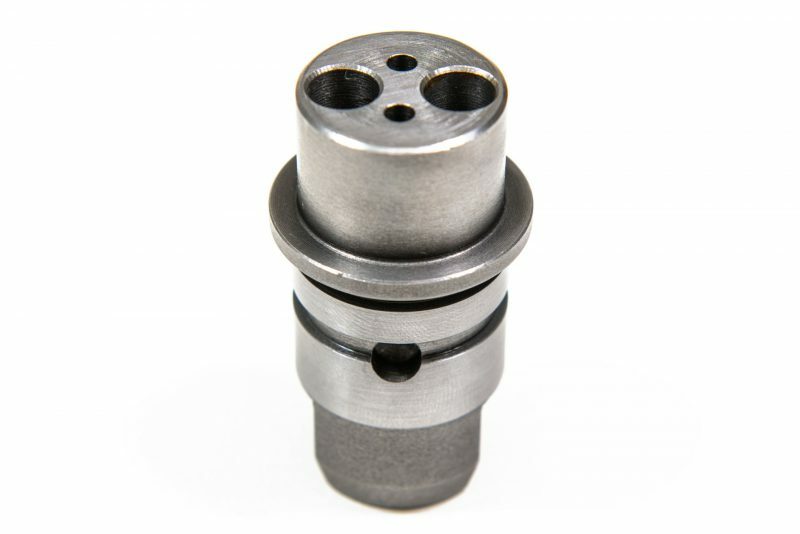 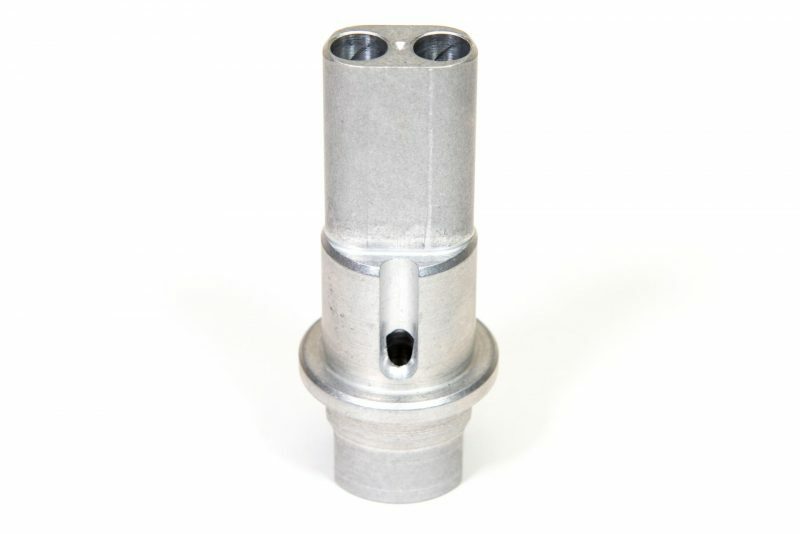 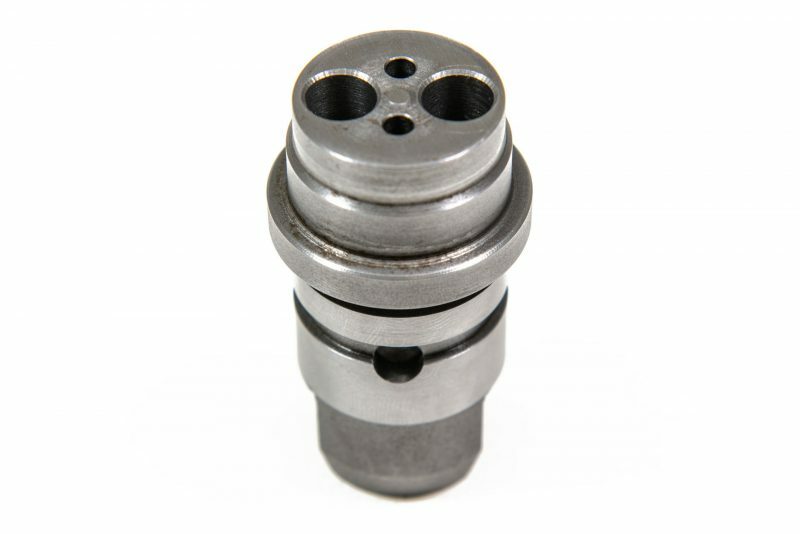 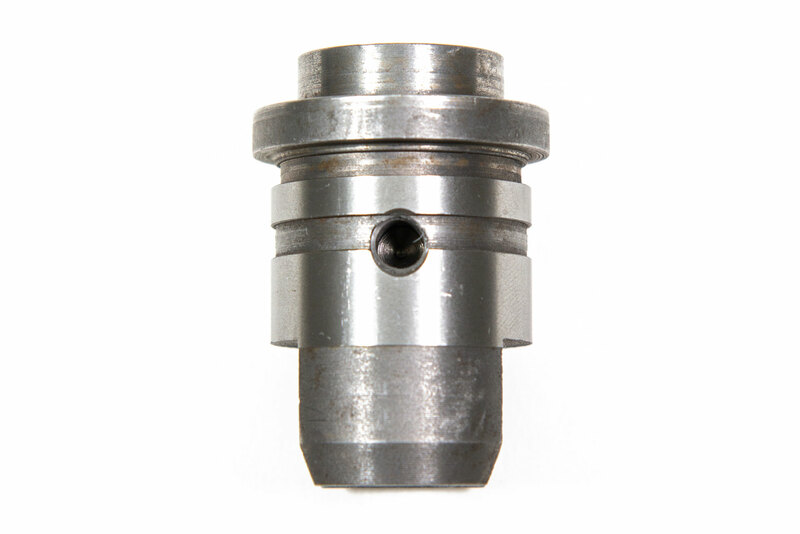 Thruxton tappet blocks can only be fitted into a cylinder that has been machined to take the larger diameter body of this block and requires thruxton followers.